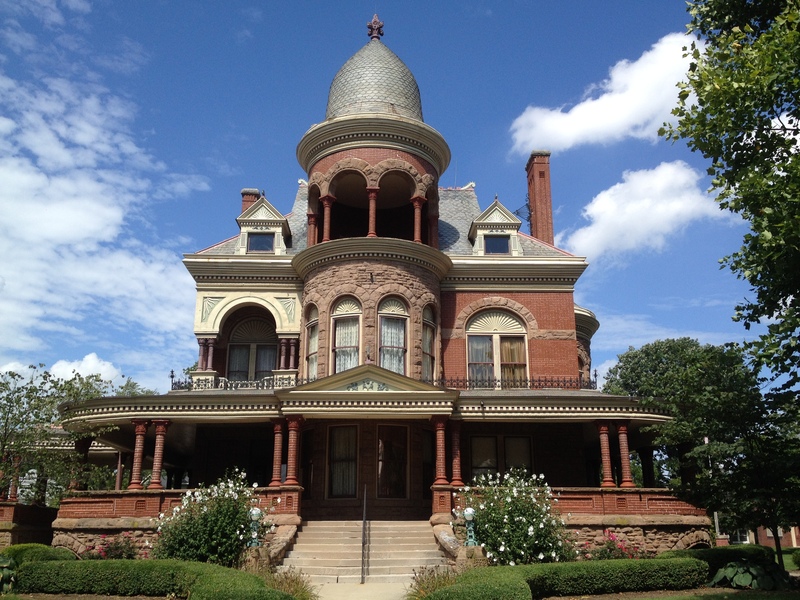 The 2015 Preserving Historic Places: Indiana’s Statewide Preservation Conference will be held in Kokomo on April 21-24, 2015. 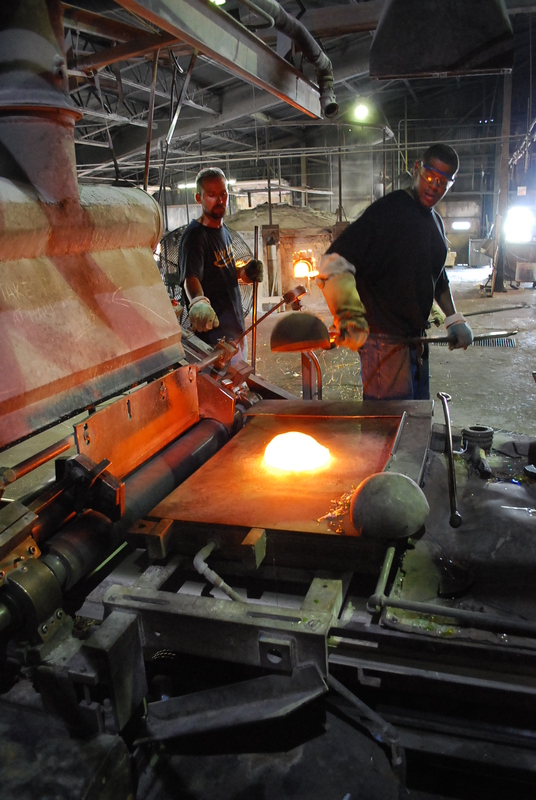 A variety of educational sessions, workshops, and local tours will be offered featuring local, state, and nationally recognized preservationists and guest speakers. 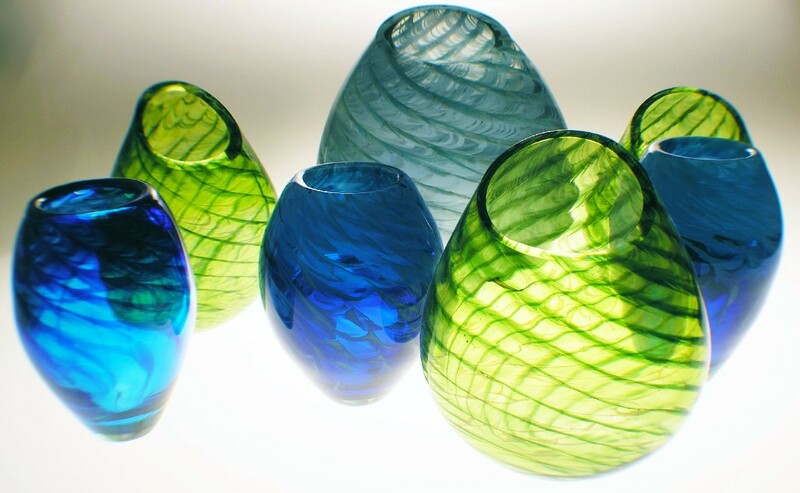 A few highlights will include the IDHPA annual preservation awards dinner at the Kokomo Country Club and dinner and tours at Kokomo Opalescent Glass, America’s oldest art glass company. Conference sessions and workshops will be held in unique historic buildings in and around Downtown Kokomo, and will be “full of new ideas for old places!” To register or to find out more information, visit http://www.in.gov/dnr/historic/4463.htm. The conference is hosted by Indiana Division of Historic Preservation and Archaeology (IDHPA), Indiana University, and Indiana Landmarks. 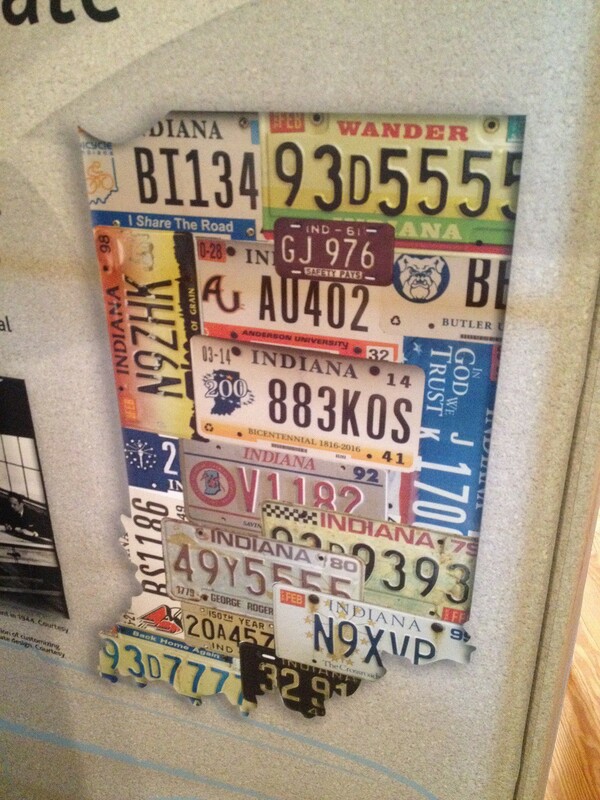 Check Out the Auto Indiana Exhibit at the Seiberling Mansion! 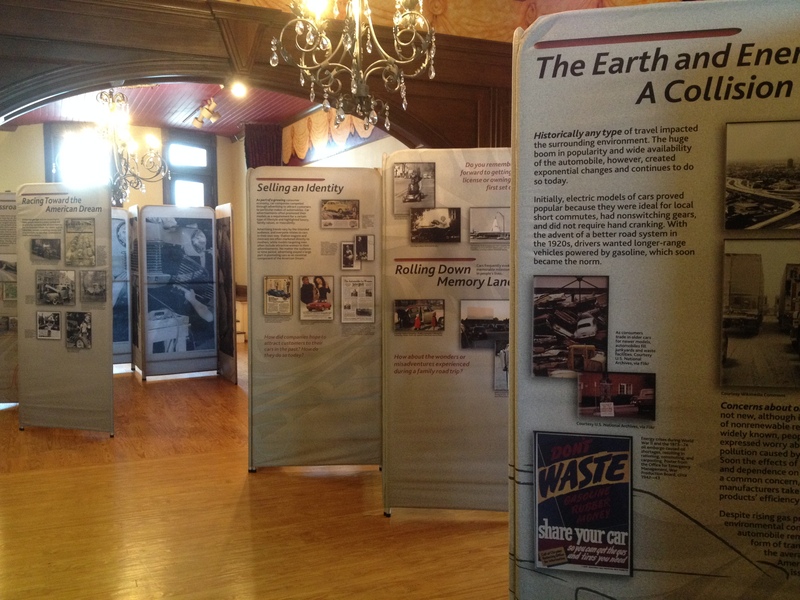 The Seiberling Mansion has two new exhibits on display! 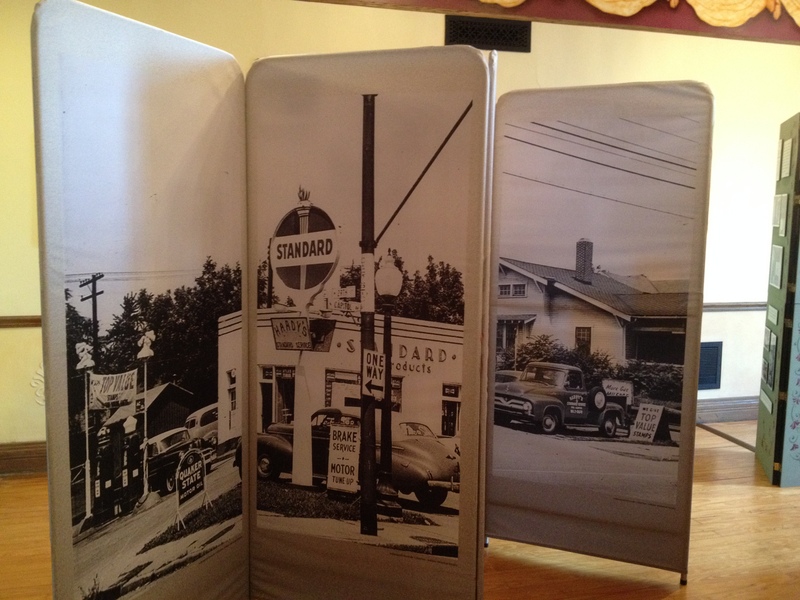 First, the Howard County Historical Society is hosting Auto Indiana, a traveling exhibit from the Indiana Historical Society, during the month of September. 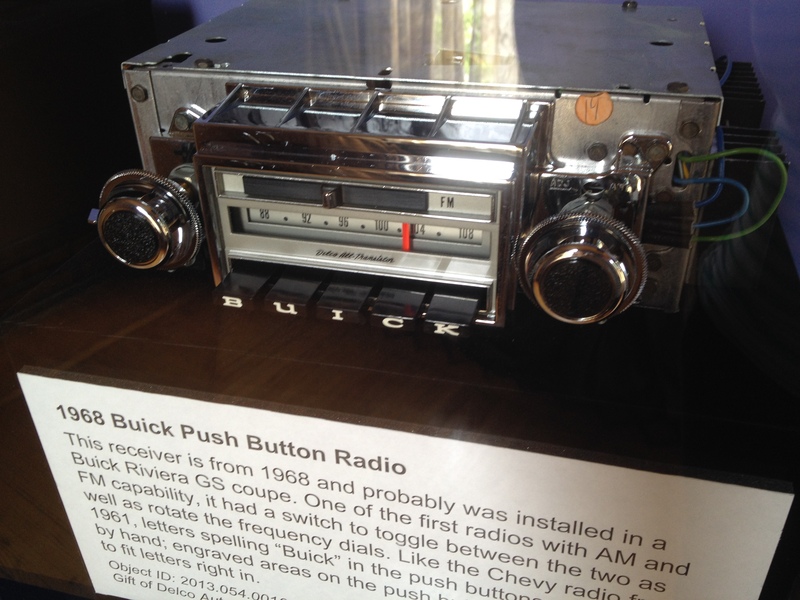 With this exhibit, visitors will take a ride through Indiana’s rich automotive past as they discover the Hoosier State’s prolific contributions. 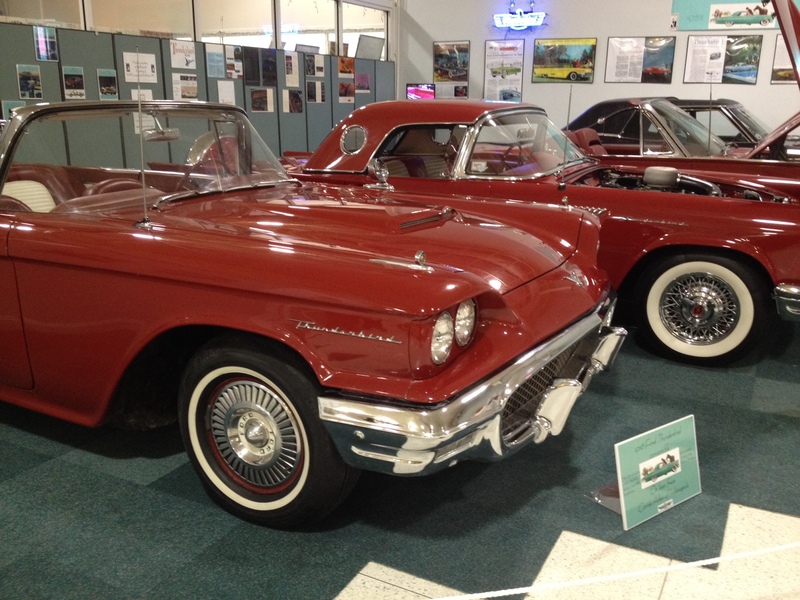 From inventors and innovators like Elwood Haynes and Ralph Teetor to automakers like Studebaker and Duesenberg, Indiana has left an indelible mark on the industry for more than a century – and vice versa. 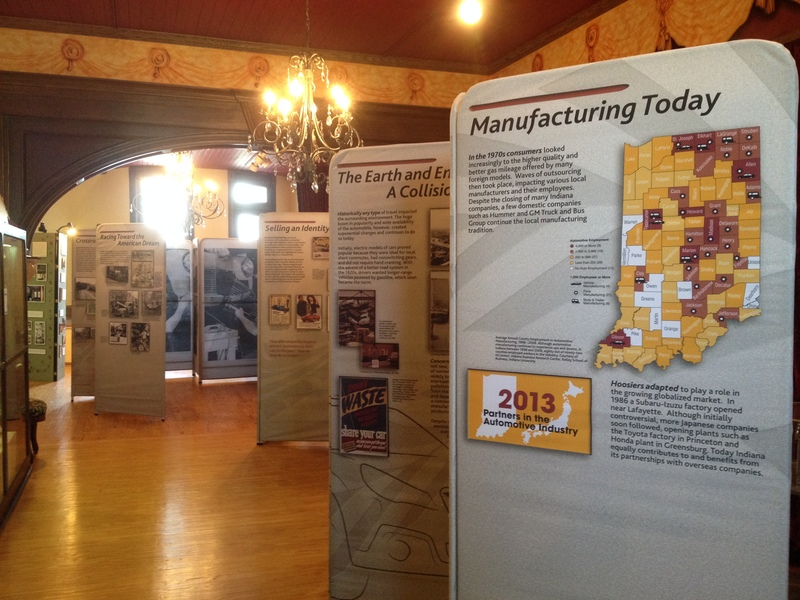 The exhibit illuminates ties between the automobiles and the development of many other economic opportunities for the “Crossroads of America,” such as the iron, steel and glass businesses. It also explores how the automobile became part of American Dream and popular culture, from movies to making personal memories. 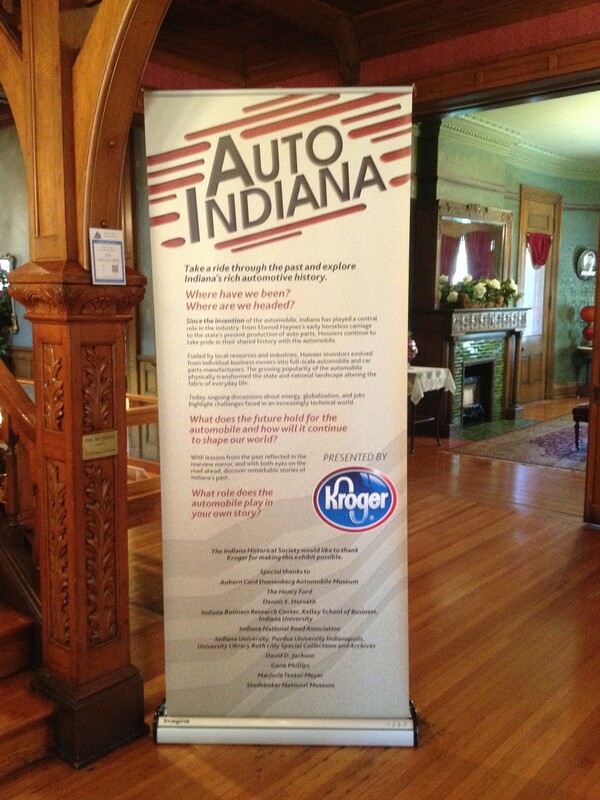 Auto Indiana is made possible by Kroger and is located on the 3rd floor of the Seiberling Mansion. 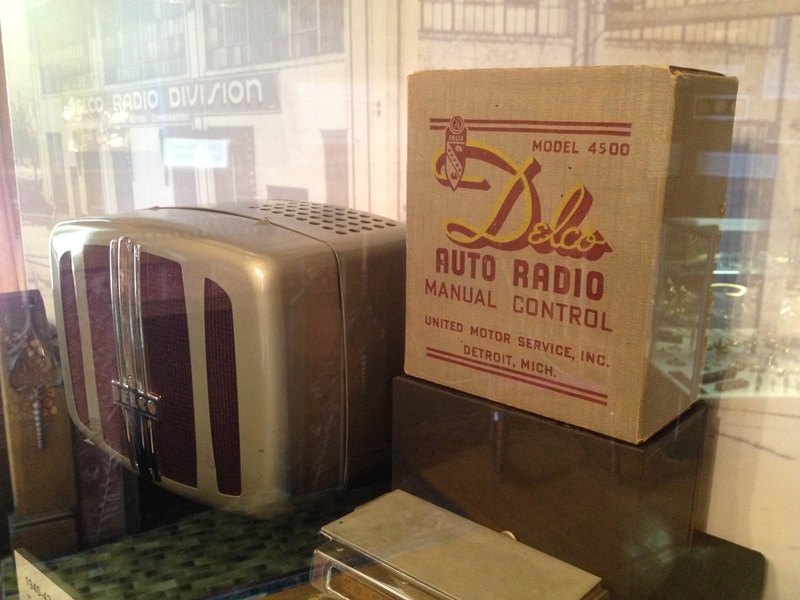 There is also a new permanent Delco Radio exhibit on the 2nd floor. 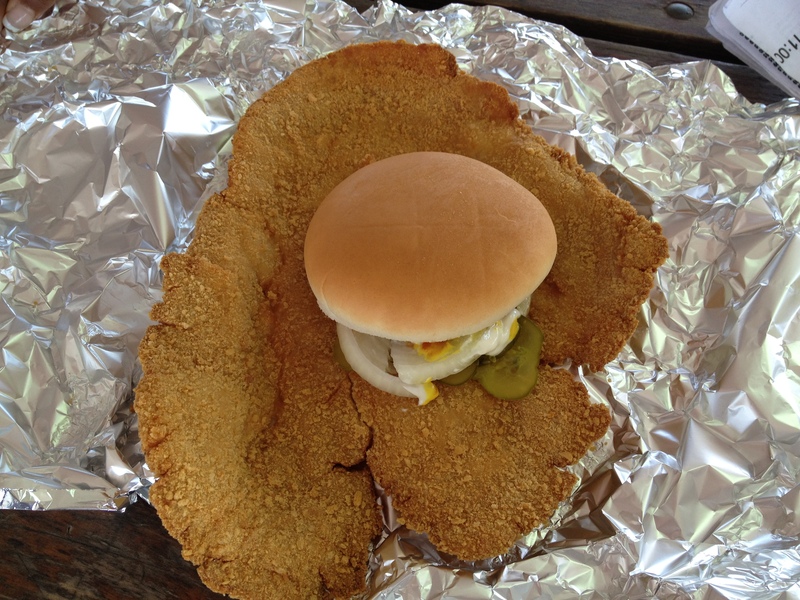 Make sure you check it out on your next visit! 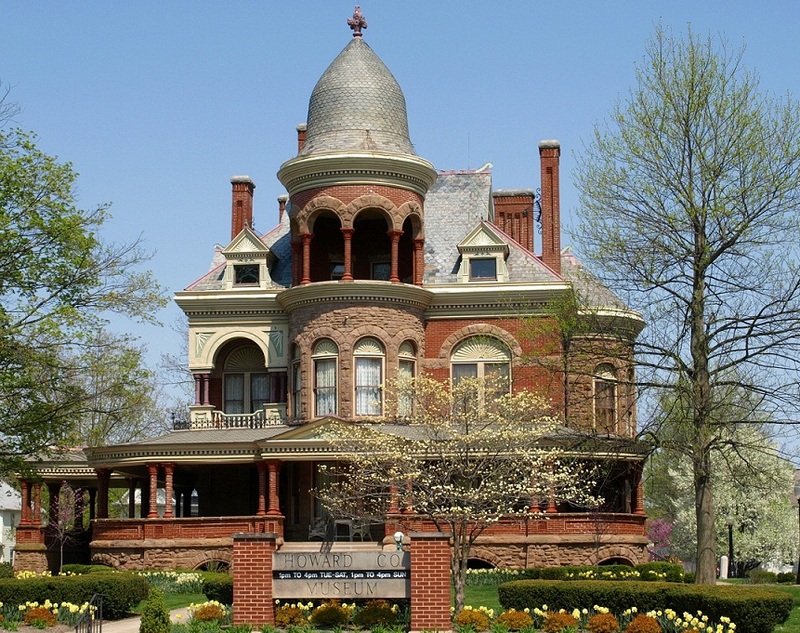 The Seiberling Mansion is located at 1200 West Sycamore Street in Kokomo. 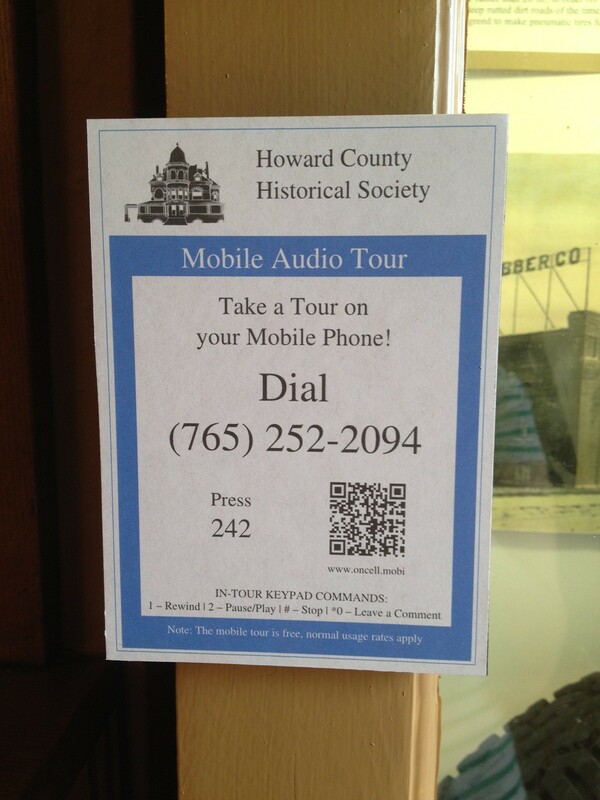 For more information about these exhibits or the mobile device tour, call (765) 452-4314 or visit www.howardcountymuseum.org. 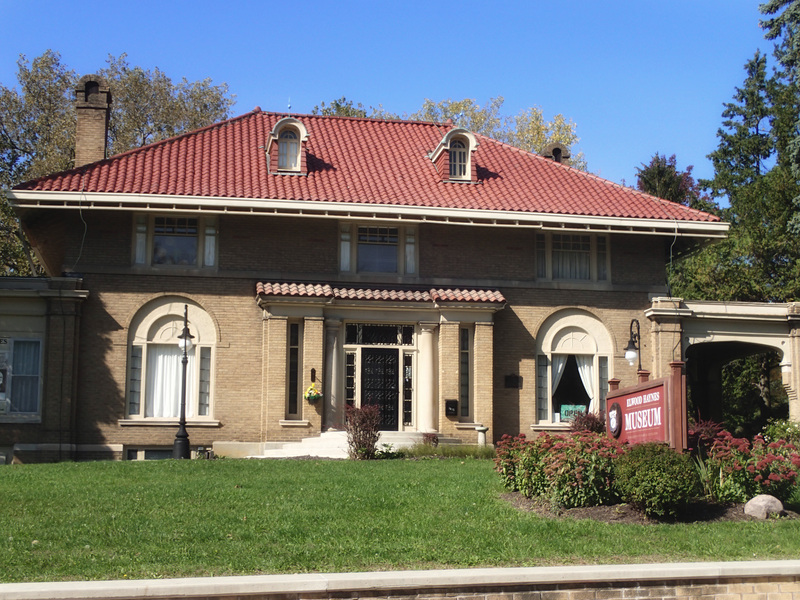 To learn more about the Indiana Historical Society and its programs, call (317) 232-1882 or visit www.indianahistory.org. 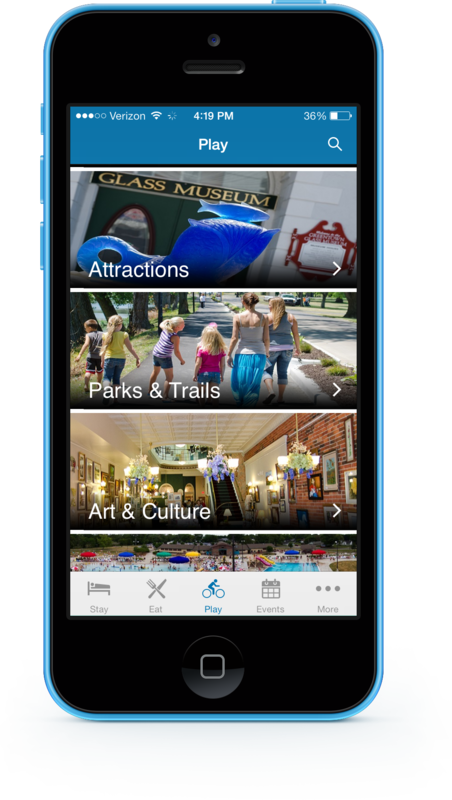 Download the Visit Kokomo Mobile App – for local information at your fingertips! The Visit Kokomo mobile app now has a NEW design! Check out our newly updated and redesigned app that has a fresh, new look and is more user-friendly than ever. Find information on local attractions, local restaurants, tours, upcoming events, walking & biking trails, and much more. The Visit Kokomo app is FREE and available on both Apple & Android devices. All Aboard! The Indiana Bicentennial Train (originally known as the Indiana History Train) will be in Kokomo (the first of four stops this year) on September 26-28, 2013. The train will be located in Downtown Kokomo at the corner of Superior and Buckeye Streets. Visit Kokomo to experience this unique state-wide event first! The public is invited to tour the train with its three 65-foot refurbished freight cars. The Indiana Bicentennial Train’s on-board exhibition, The Next Indiana, will help visitors reflect on the past, present and future of the Hoosier State. Before or after seeing this new exhibit, visit temporary “depots” filled with hands-on activities, games and presentations for all ages. Visit with a historic 1916 interpreter, vote for your favorite Hoosier invention, explore the Creativity Commons tent, and shop in the pop-up history market. Admission is free! The Indiana Bicentennial Train and accompanying activities will be open 9 a.m. – 6 p.m. Group reservations are available by calling (317) 232-1882 (space is limited.) For more information, visit www.indianahistory.org/train/kokomo. The 2013 Indiana Bicentennial Train is presented by the Indiana Historical Society and sponsored by The Indiana Rail Road Company and Norfolk Southern Corporation, in partnership with the Indiana Bicentennial Commission and Indiana Humanities.